locations and even these locations can participate in Pointbreaks. 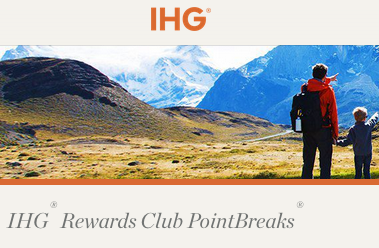 for a standard room so the 10,000 point rate is more than 50% off. 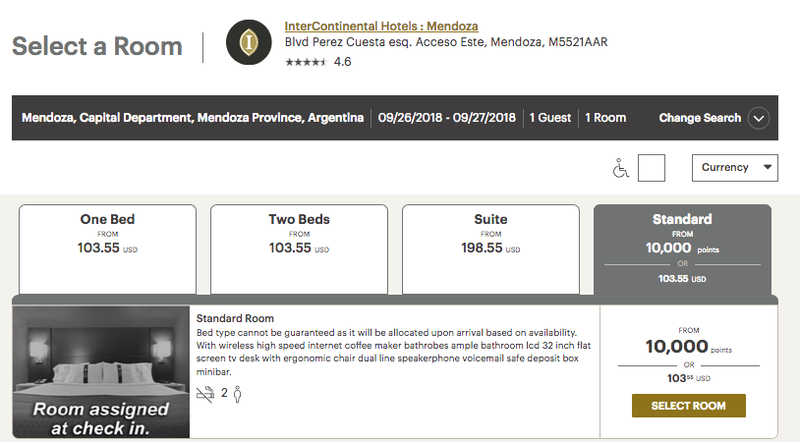 Something to look at if you are heading to the Mendoza region! There are a total of 11 IC hotels available this time!